Bloomberg revealed why Apple Music’s first reality series, Carpool Karaoke, was delayed, and why Planet of the Apps wasn’t promoted. A review of Planet of the Apps, the first show on Apple Music, the subscription service from Apple. It’s no Shark Tank, but it’s also not terrible. 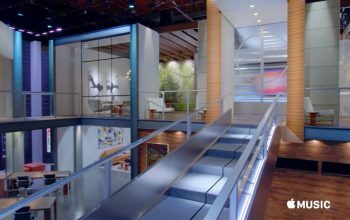 Preview the magic that is Apple’s Planet of the Apps, a Shark Tank-like show that has an amazing set design and an unfamiliar structure (just kidding). 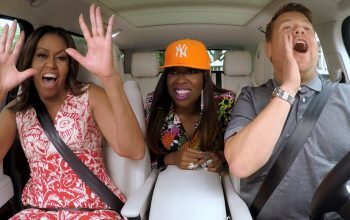 Apple’s Carpool Karoke, a spin-off of the Late Late Show bit, won’t feature host James Corden singing in cars with recording artists.